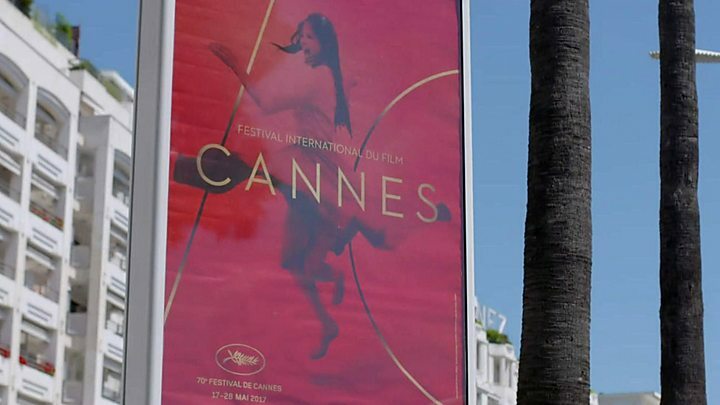 The director of a second film at the centre of a row over Netflix’s place at Cannes said he always intended for it to be seen on the big screen. Noah Baumbach said he made The Meyerowitz Stories “as I make all my movies, with the expectation it will be shown on the big screen”. There has been controversy over Netflix’s features being included in the competition for the Palme d’Or. Netflix has not screened its productions in French cinemas. But Baumbach said he made The Meyerowitz Stories, starring Emma Thompson and Dustin Hoffman, “independently, with independent money” and it was acquired by Netflix in post-production. 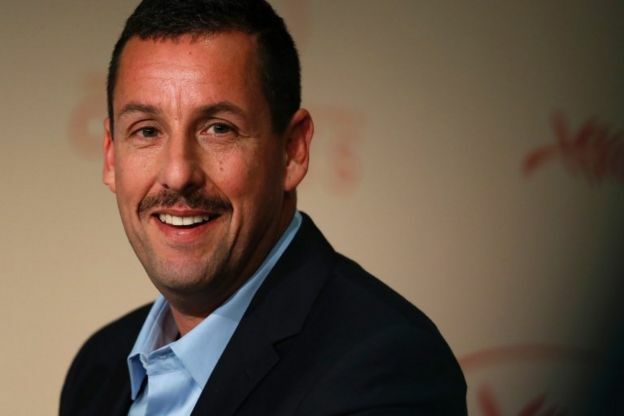 The family comedy drama, which features Ben Stiller and Adam Sandler as half-brothers reunited as they plan an exhibition for their sculptor father Harold (played by Hoffman), is his first to be shown at the French film festival. There were a few boos as the Netflix logo was shown at the film’s first showing, on Sunday morning – but the cheers were louder. That was a marked difference from the reception given to Okja, the other film from the Netflix stable, which received loud boos during the opening credits – and both times round, as it had to be restarted due to technical issues. Baumbach said of the importance of the cinema screen: “I believe in that and I think it’s unique and singular – an experience that’s not going to go away, in my opinion. Cannes jury president Pedro Almodovar said last week that he could not imagine the Palme d’Or going to a film that had not received a cinema release, stressing the importance of the big screen. Baumbach said he hadn’t heard those quotes, while Hoffman traced the shape of a TV with his hands as he added: “I have a very big screen”. From next year, films will have to be released in French cinemas if they want to be considered. It was a high-spirited news conference, with Rain Man star Hoffman asking a journalist for his side profile at one point, so he could see the shape of his nose – after the reporter said people had asked if he was related to the star. Stiller, who also played Hoffman’s son in comedy Meet the Fockers, said how much he had enjoyed seeing his co-star’s films when growing up. Even if anyone did fit that bill, no-one got to their feet. Emma Thompson plays Harold’s third wife Maureen, an alcoholic who wears beads and tie-dye tunics. She said of her role in the dysfunctional family drama: “Because I’m not from America, or that kind of family, it was a foreign country to me. Thompson said she considered almost all of the characters to be suffering from shame, for a variety of reasons – Harold as he has not been as successful as some of his peers, his son Danny (Sandler) as he has no money and Matthew (Stiller) because he does have money. “Everyone’s ashamed,” she mused. “So many people feel that way all of the time. And it seemed the work paid off, with applause from critics at the end, and generally positive reviews – many praising Sandler in particular. Stiller, appearing at a Hollywood Foreign Press Association gala for the International Rescue Committee, said the premiere on Sunday night received a standing ovation for Hoffman. Describing it as his favourite Cannes moment, he said: “It was an amazing acknowledgement – he’s had a wonderful career. Hoffman himself described it as a “special film”. Thompson – who’d taken off her heels to be more comfortable – was also at the beachfront party, alongside co-star Sandler, as well as Tilda Swinton and Jake Gylenhaal, who star in Okja. Cannes festival: Netflix film ‘made for big screen’ 0 out of 5 based on 0 ratings. 0 user reviews.